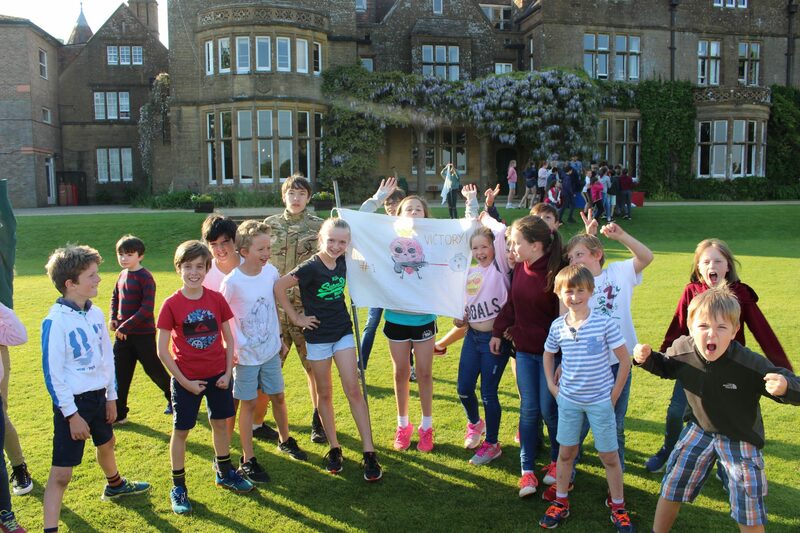 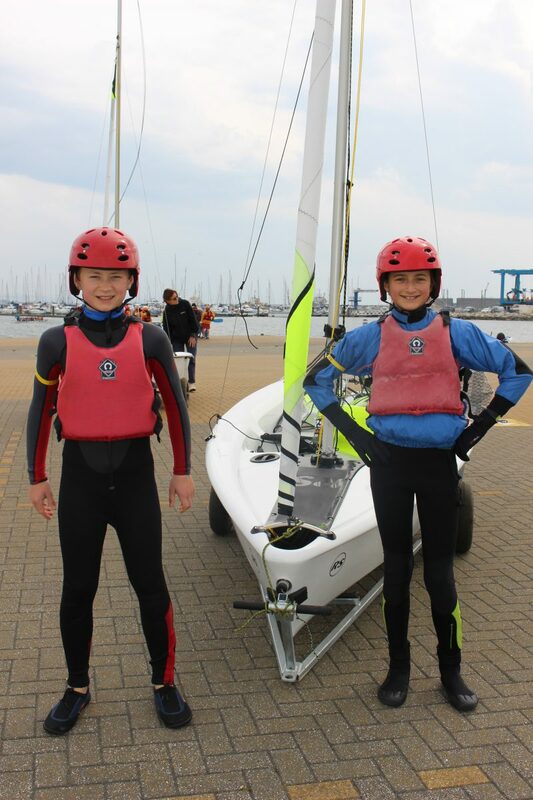 Pupils in Years 3-8 enjoyed a brilliant laser tag activity weekend this weekend, with curry in the woods on Saturday night, pancakes for breakfast and a trip to the beach for our boarders on Sunday! 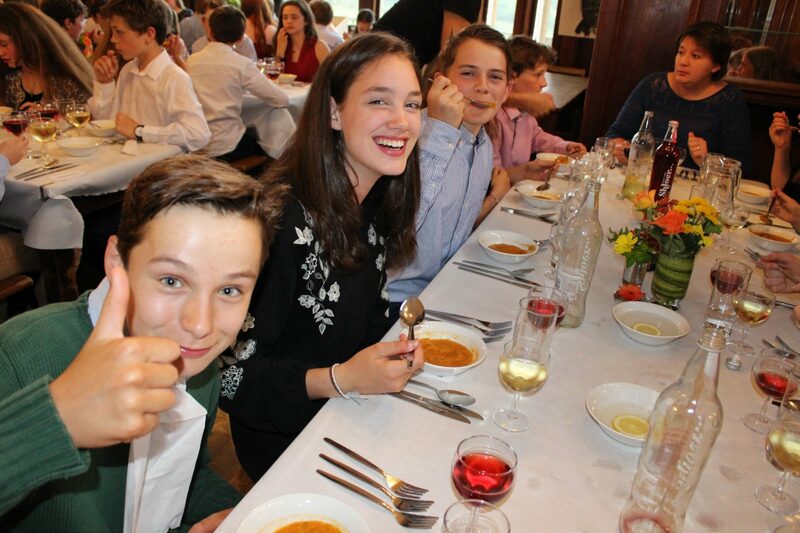 Huge thanks to all the staff involved for organising such a fun and memorable weekend. 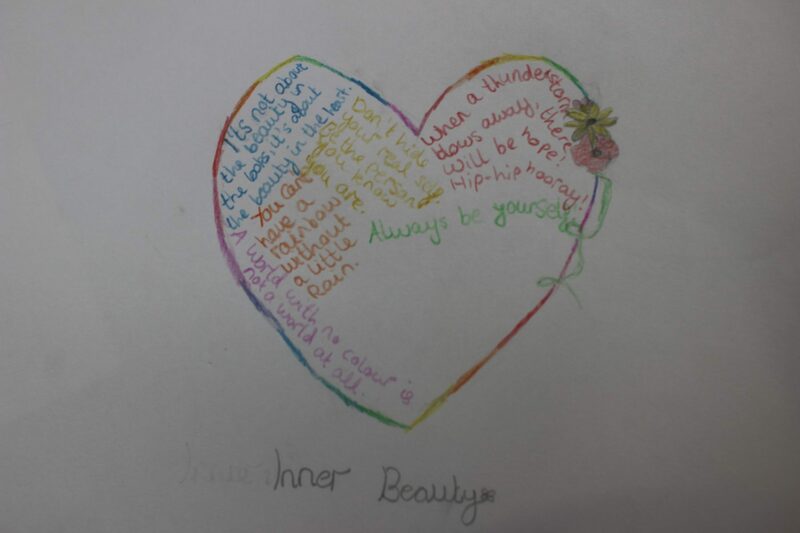 As part of their work in philosophy, Year 7 have been wandering the school grounds pondering the question: ‘What is beauty?’ We are so impressed with the work they have subsequently produced; it makes us very proud to be Perrott Hill. 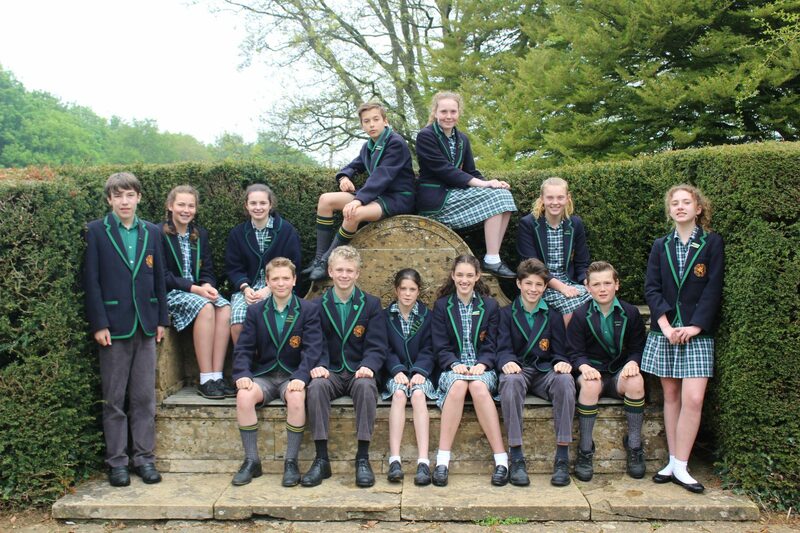 We love this photograph of our summer term Head Boy, Head Girl and Prefects, which was taken in the Rose Garden this week. 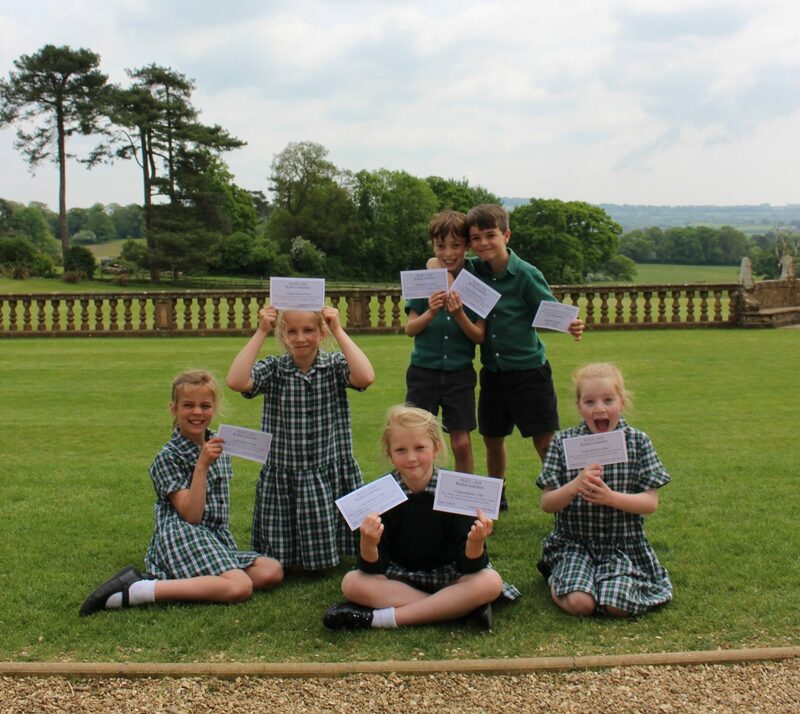 They are extremely worthy ambassadors of the school for their final term. 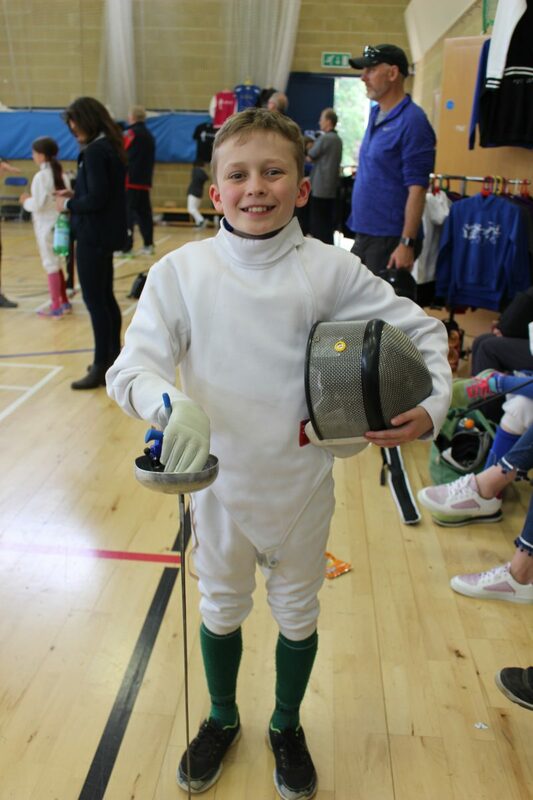 Very well done to our Fencers, who competed in Epee, Sabre and Foil at the IAPS competition at Millfield this weekend – and our sincere thanks to our indefatigable coach, Nigel Carter, for his support on the day. 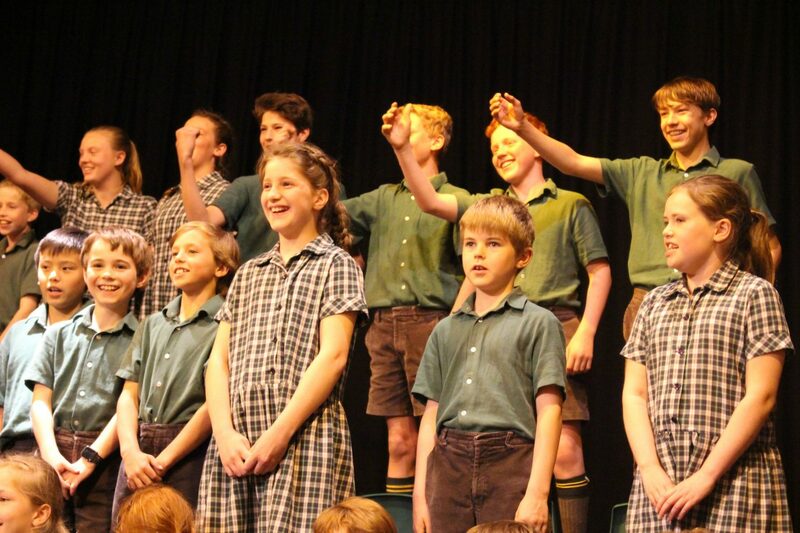 We were so proud of the talent on display. 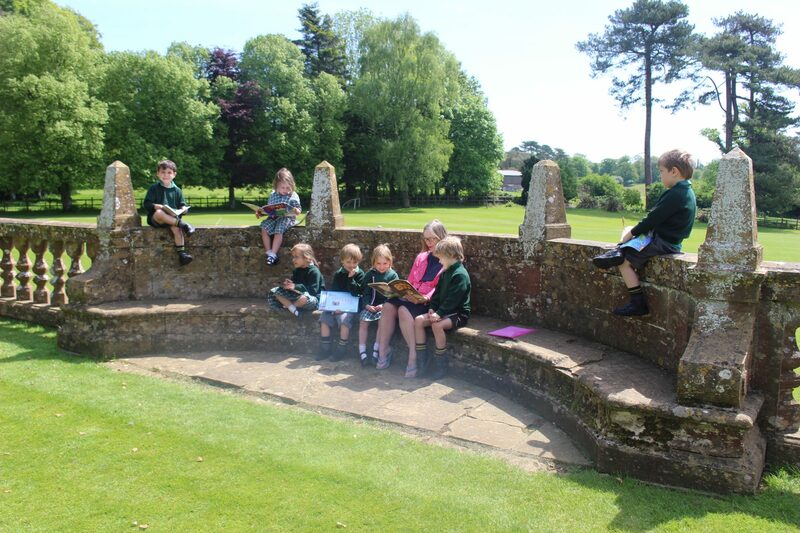 Our reception children are making the most of this glorious weather (and the views across the rolling hills of Somerset and Dorset) with some reading on the Front Terrace. 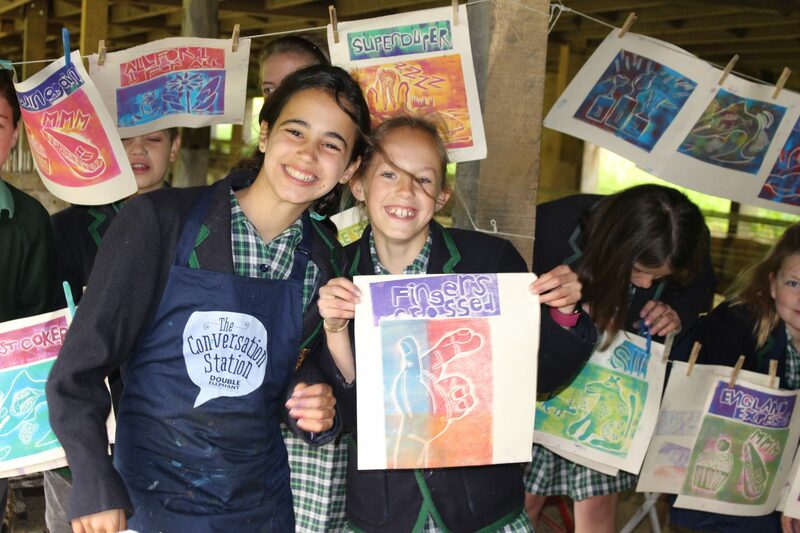 Our school motto, time and space for a full education, certainly springs to mind!